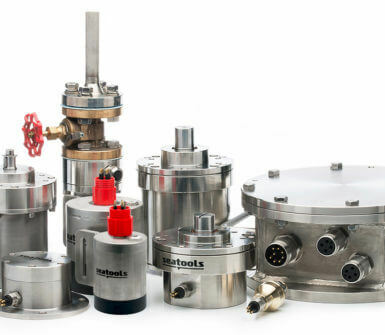 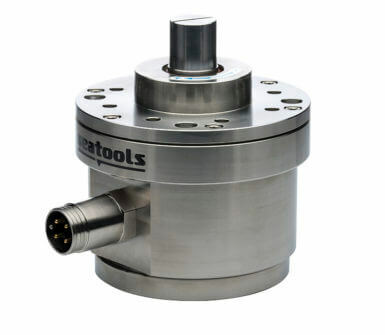 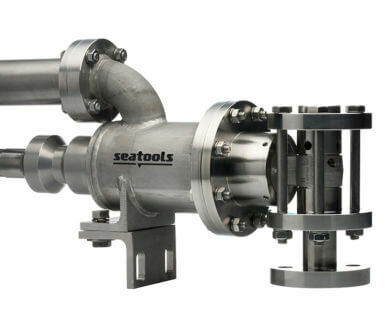 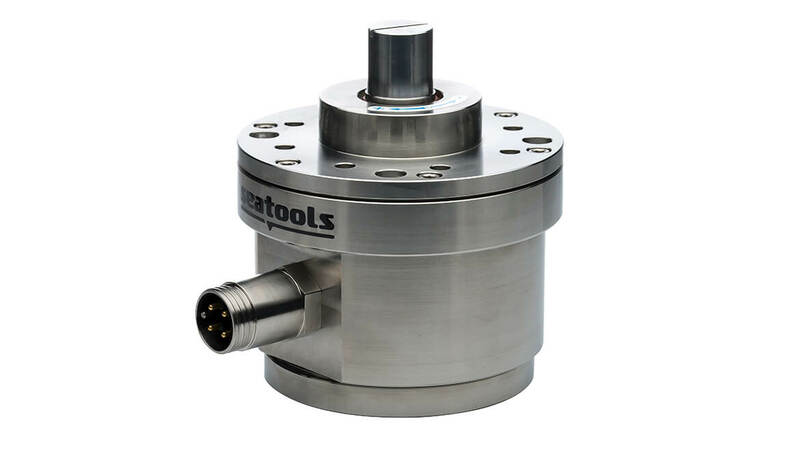 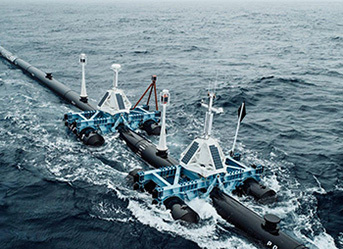 On behalf of its client Jan De Nul Group, subsea technology company Seatools is in the process of delivering an extensive range of dredging sensors. 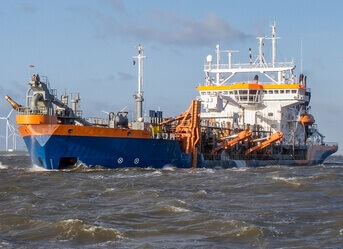 The sensors will be used to monitor the dredging operations of three trailing suction hopper dredgers that are currently under construction. 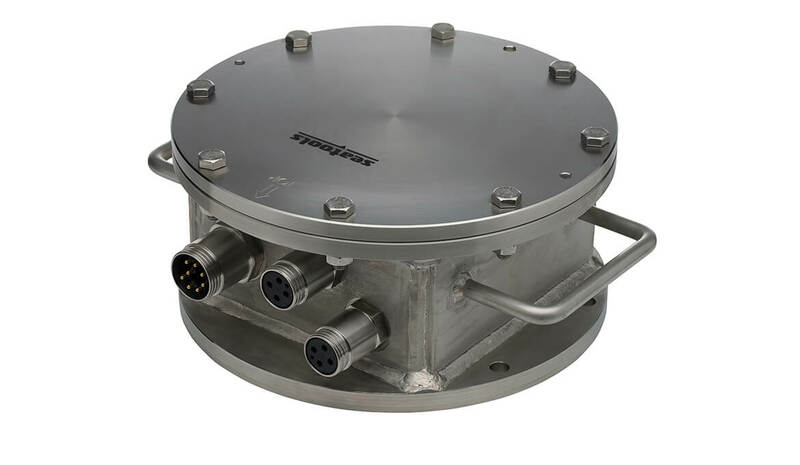 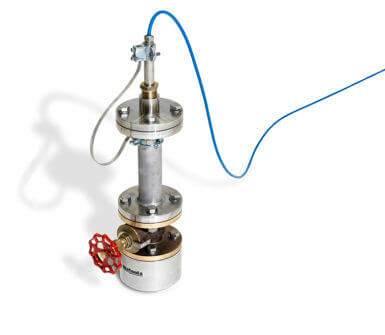 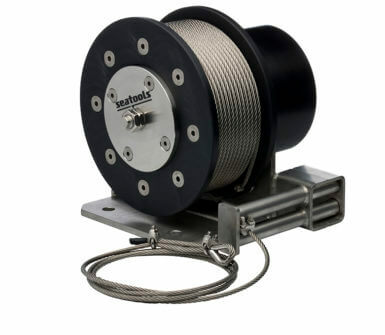 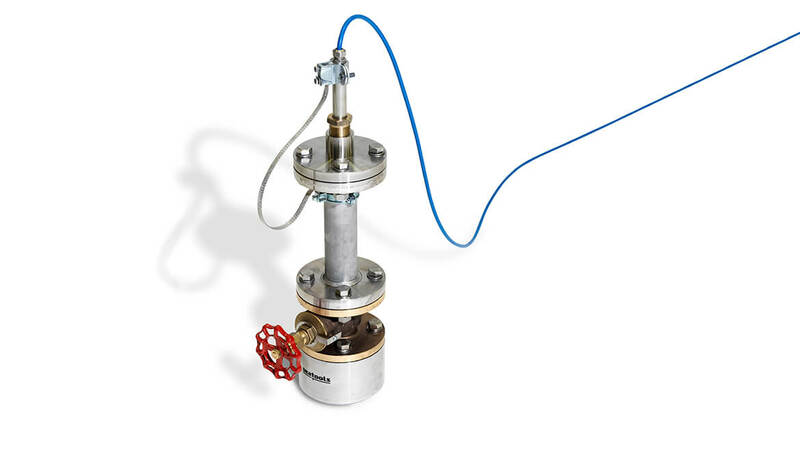 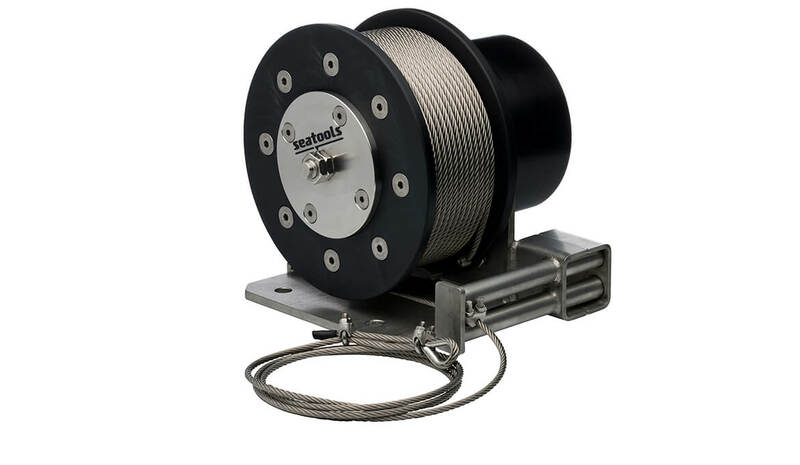 The delivery will comprise a broad range of robust dredging sensors, including (differential) pressure sensors, rotation angle sensors, inclination sensors, and wire length sensors. 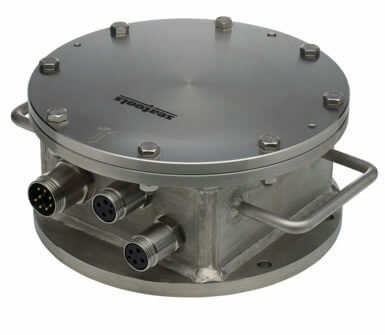 The sensors supply reliable and real-time data on a wide range of dredging process and equipment parameters. 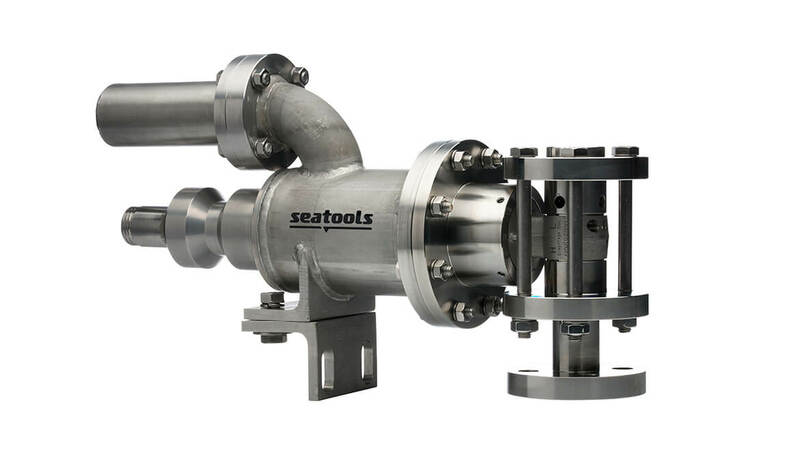 As such, the instrumentation supplied by Seatools provides the basis for highly accurate monitoring of the dredging process and enables Jan De Nul Group to optimize dredging efficiency – one of the company’s key performance criteria. 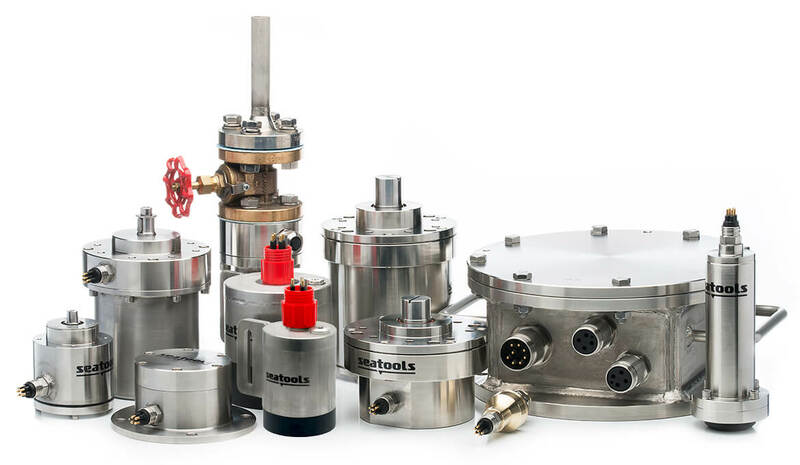 Learn more about our dredging sensors or how our dredging monitoring and control systems can provide full insight and control over your dredging equipment and operations?